WE WON WEDDING WIRE 2015 RATED AWARD! Home / All / WE WON WEDDING WIRE 2015 RATED AWARD! Some fantastic news for 2015. A big thank you to all my brides who were so kind to write your reviews. 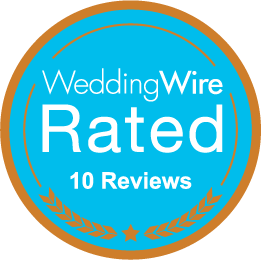 Wedding Wire 2015 Top Rated for 2015!